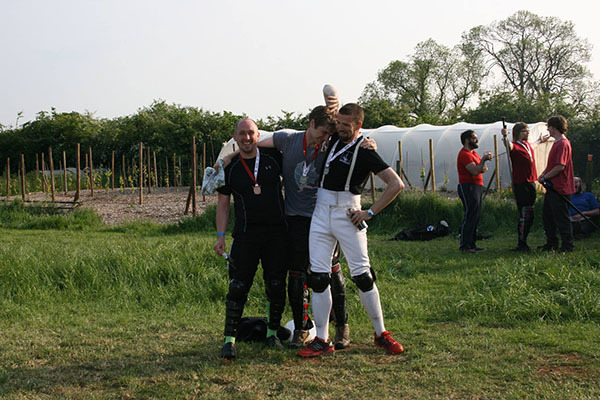 A number of our students attended the May Melee in Bath at the weekend. 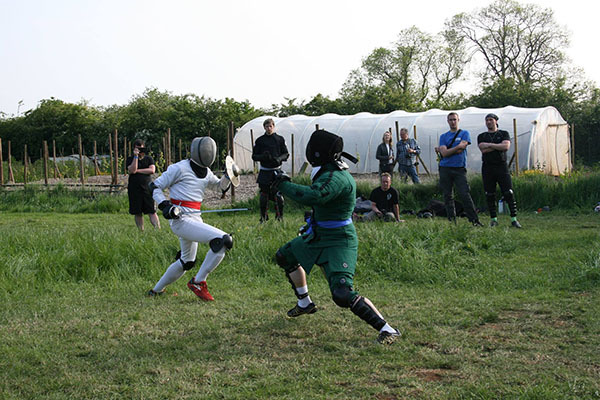 With a mix of sparring, classes and two mixed weapon competitions the event has seen a growth in popularity. 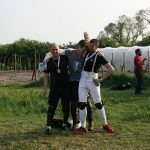 We’re pleased that our very own Jay Maxwell managed to take silver in the Steel Open competition. By all accounts it was a fun weekend and even those who returned without any medals said they had a brilliant time.